Anywhere in the world, in any language, our network of translators offers reliable and accurate multimedia translations. A single goal guides every multimedia translation project: to preserve the tone and message of the source material. Following client specifications, American Translation Partners ensures that the final product will address the target audience’s language (or dialect) and reading level (targeted register). Desktop Publishing (DTP) combines graphics, content and the right software to create powerful presentations and handouts. Our desktop publishing teams – multilingual typesetters, proofreaders and editors – work together to format your presentations in any language. Additionally, we offer guidance when choosing professional printers to complete your project. Although we don’t provide print service, we will help oversee proofing from printers. “Globalization” is the process of making your Website accessible and appealing to foreign users. American Translation Partners can translate all facets of your Web presence – including content, brand name, code structure, and META tags – to give your company the power to reach an international audience. 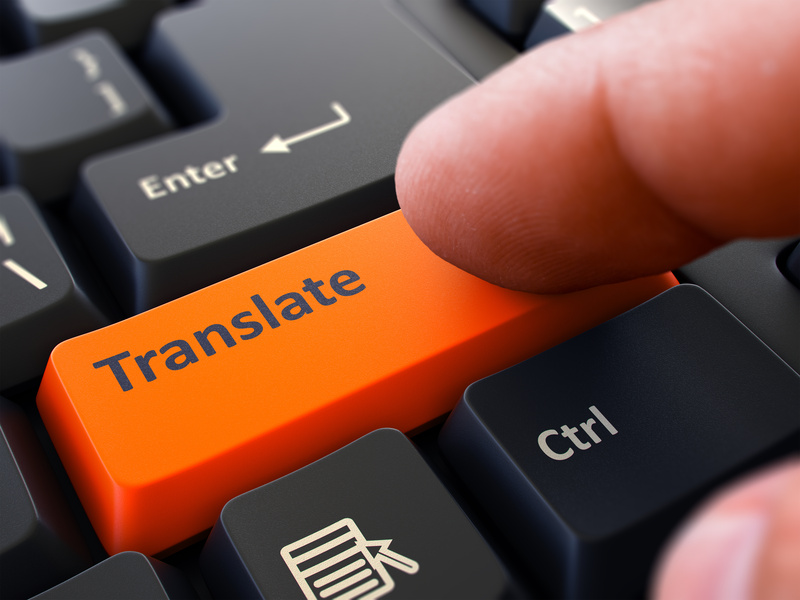 As a result of translations, your client reach online increases exponentially. Adding foreign-language audio or text to a video is a multi-step process. Firstly, the audio transcription takes place. Then, we enumerate the script. After that, the translation team translates the script into the target language. Finally, a thorough review. Should you require a voice-over narration, a native speaker then records the audio portion. We select native speakers whose voice qualities, vernacular, and accents most appeal to your specified target audience. Similar to speeches and documents, software needs to be customized to a local audience and appeal to users in their native language. ATP translates both the software itself (including style, graphics and cultural conventions) and the accompanying documentation. Multilingual forensic transcriptions are one of the specialty services we offer. Most commonly, transcriptions are requested by the Federal Courts and the United States Attorneys. Meticulous attention to detail and accuracy are the benchmarks to our success. Testimonies, hearings, body microphone recordings, and wiretaps – these are just a few examples of audio and video that often need to be transcribed and translated for the courts. 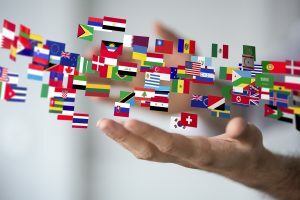 Our language experts transcribe and translate audio that originates in any language, including English, and produce a certified and/or notarized transcript with translation in the specified format of the courts. Your project manager will assist with any special requirements. Utilization of certified court interpreters for potential expert witness testimony and our own proprietary Audio Metric Worksheet help to ensure you get the most accurate and reliable deliverables.